HETAUDA: The Province 3 government has decided to grant public holiday on the occasion of Sonam Lhosar. Issuing a press release on Sunday, the Ministry of Internal Affairs and Law announced public holiday in Province 3 on the occasion of 2855th Sonam Lhosar, on February 5 tomorrow. The Cabinet meeting on January 23 took the decision for the same. 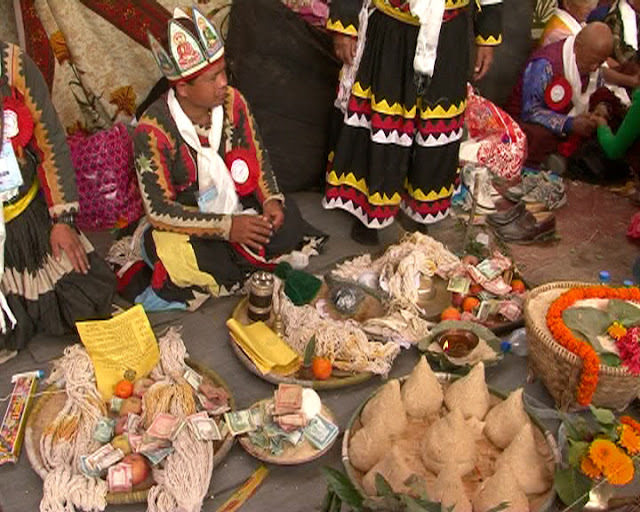 A grand Lhosar celebration will also to be organised in Province 3 which has the majority of Tamang community people. The celebration is taking place in province headquarters, Hetauda, on February 4 and 5.